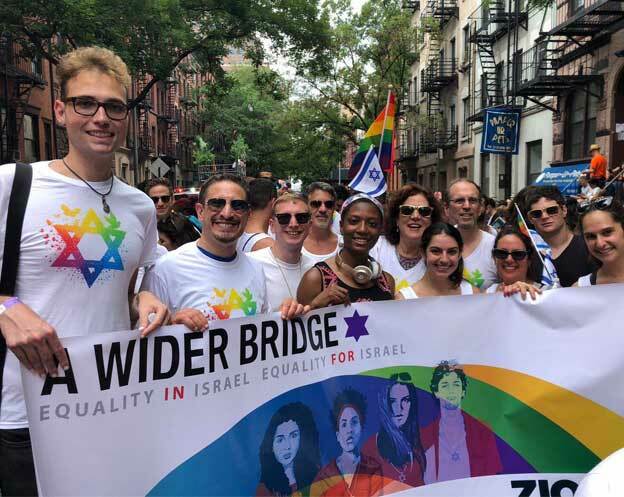 A Wider Bridge believes that a strong Israel is an inclusive Israel – a society that values equal protection and opportunity for all of its citizens. We also believe in Israel’s fundamental right to exist as a Jewish and democratic state, as promised by its declaration of independence. The Nation-State Basic Law, approved by a narrow coalition-line vote at the Knesset last week, is a source of great division in our community, and fails to fully represent the diverse fabric of Israeli society. There are two problematic elements for non-Jewish Israelis. One, the bill unnecessarily downgrades the status of Arabic from official language (alongside Hebrew) to one of “special status.” Two, it also declares, “the state views the development of Jewish settlement as a national value and will act to encourage and promote its establishment and consolidation.” Druze, Arabs, Christians and other non-Jewish citizens – all of whom pay taxes and vote, and many of whom send their children to honorably protect their country – are not represented in this story. The bill also commits to preserving the bond between the State of Israel and the Jewish Diaspora, while omitting the Jewish people within Israel, defining Jewish identity in the State of Israel in the narrowest possible terms. This provision leaves out Jews from non-Orthodox denominations from the story of Israel, driving an unnecessary wedge between Israel and the Jewish diaspora. Additionally, narrowing accepted expressions of Judaism in Israel adds to the continuing challenges facing LGBTQ people in Israel, including the recent discriminatory surrogacy bill. Expanding LGBTQ rights anywhere – including in Israel – requires the preservation of civil liberties rooted in pluralism. It’s also why LGBTQ people and allies across Israel marched in the streets and participated in a nationwide strike, and why A Wider Bridge is supporting our friends in Israel – to be invisible and unequal no more. 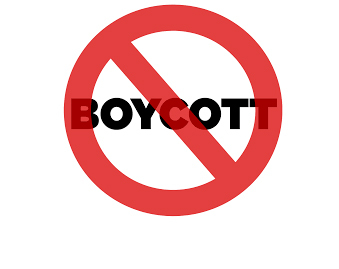 We share President Rivlin’s sentiment, that the bill may “harm the Jewish people, Jews throughout the world and the State of Israel” at a time when global anti-Semitism and anti-Zionism are on the rise. Painfully, this trend includes a small but vocal minority within the LGBTQ community as well. Our community is not uniform, and we recognize some of our friends do support this legislation. To them, we ask that they consider those of us who do not feel adequately represented and heard, and join us in calling for a new framework with greater consensus across ideological, religious, and party divides. We call on Members of the Knesset to replace the Nation State Basic Law with legislation that affirms the state’s commitment both to the full fabric of Jewish life, as well as its non-Jewish citizens.